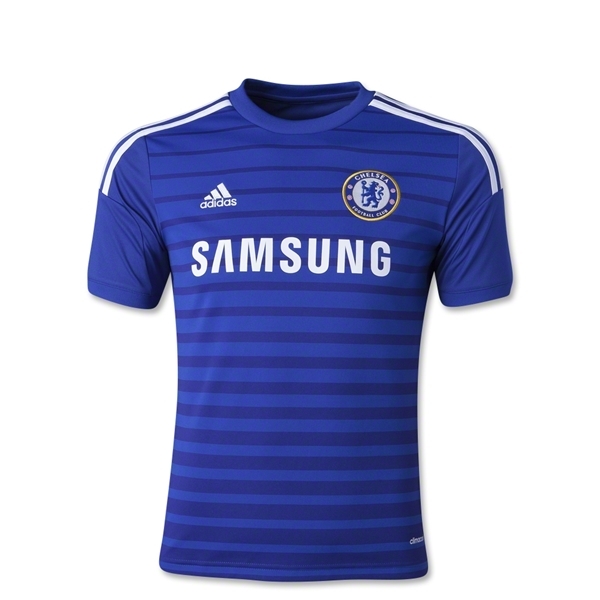 Chelsea Football Club - The Chelsea F.C. 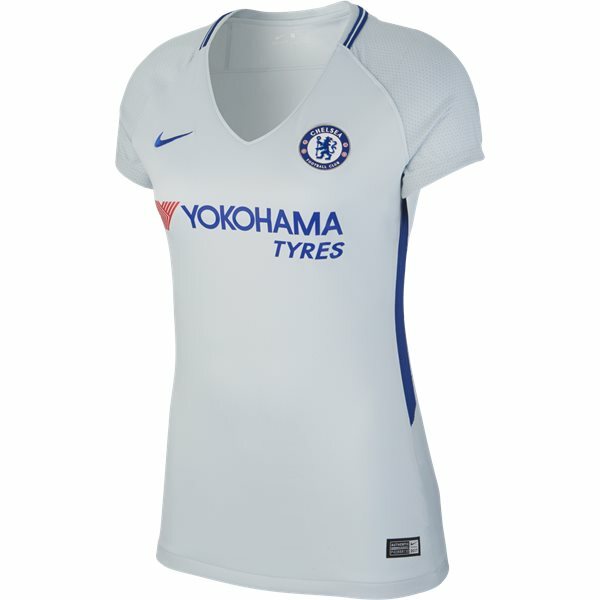 Blues and their stadium, Stamford Bridge, have been host to some of the greatest soccer matches of all time. 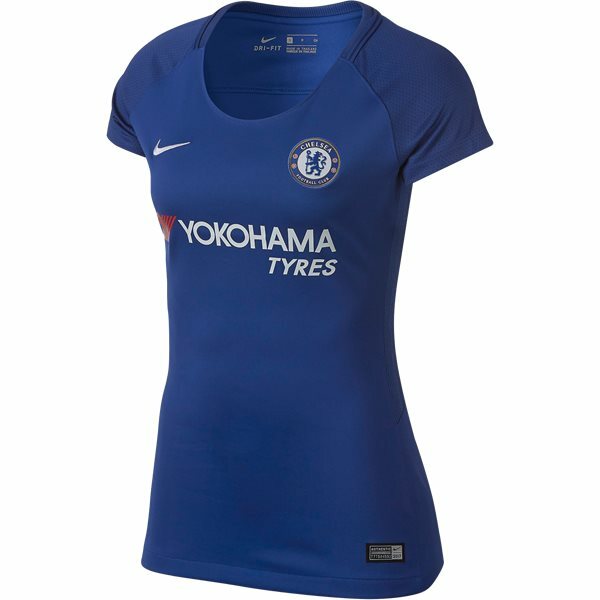 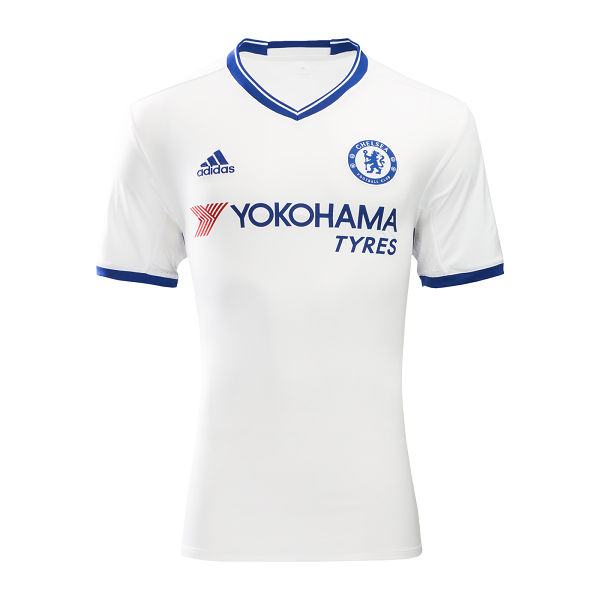 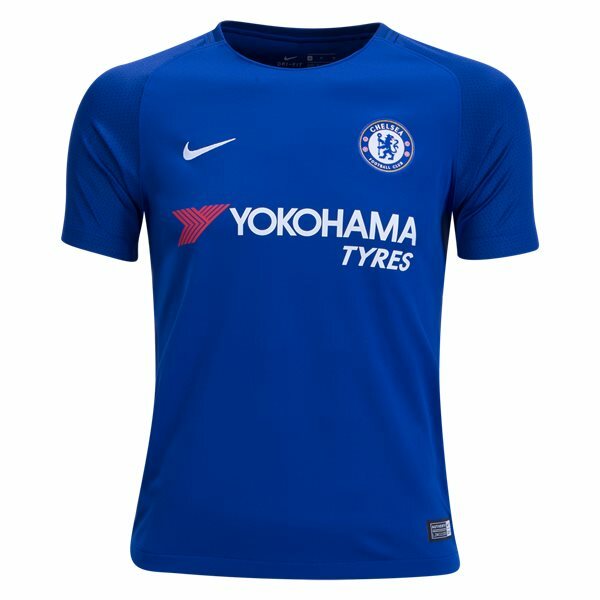 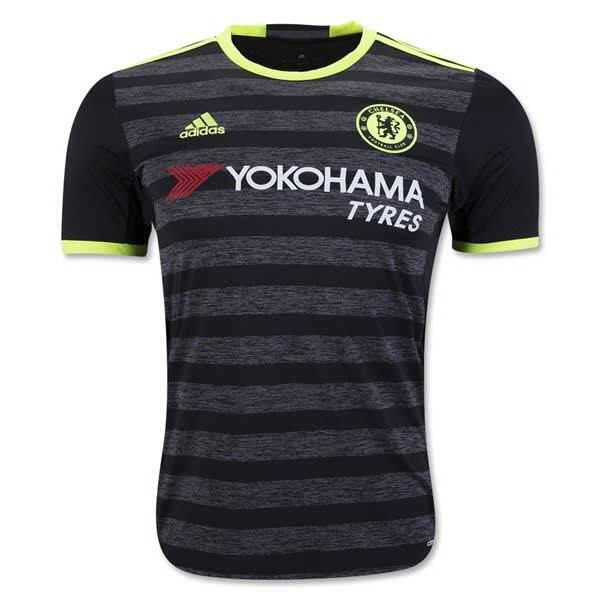 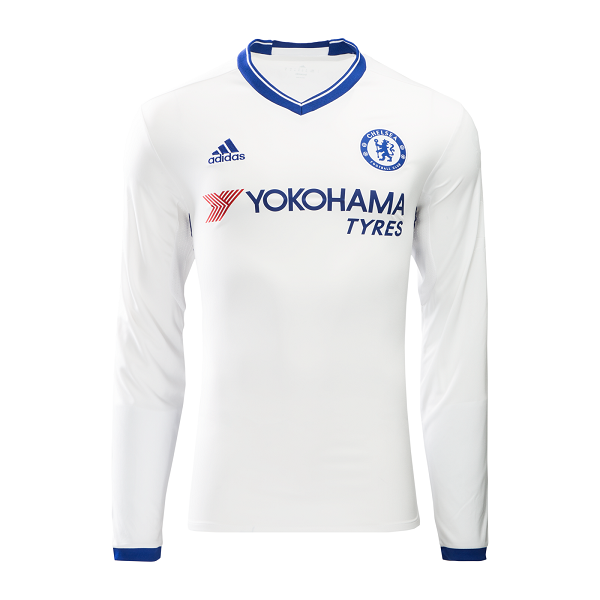 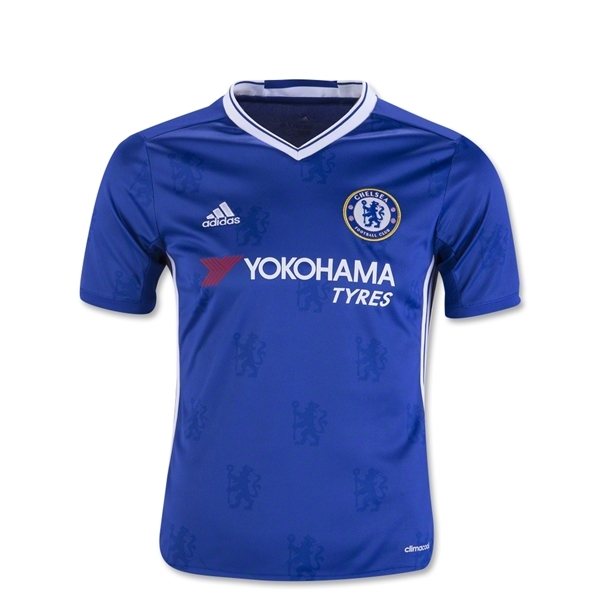 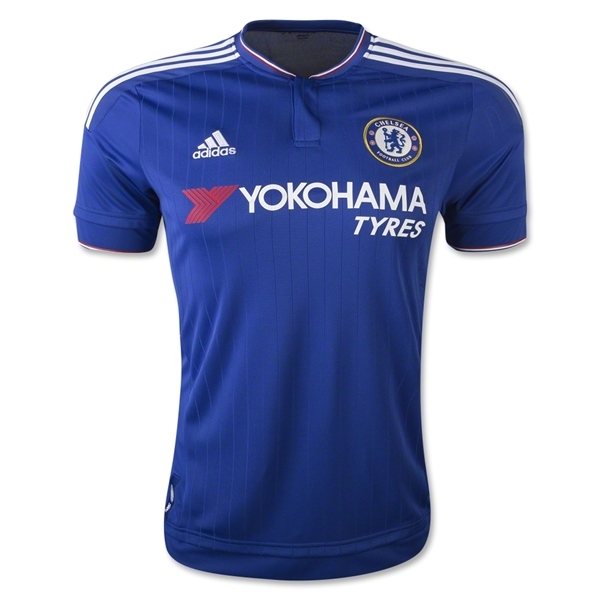 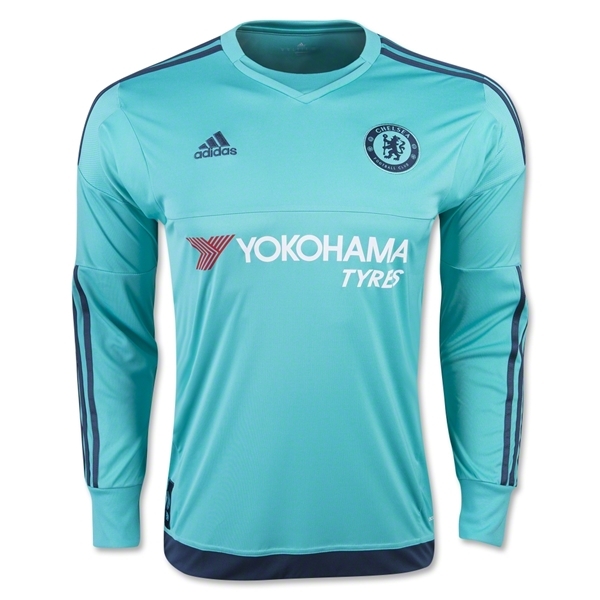 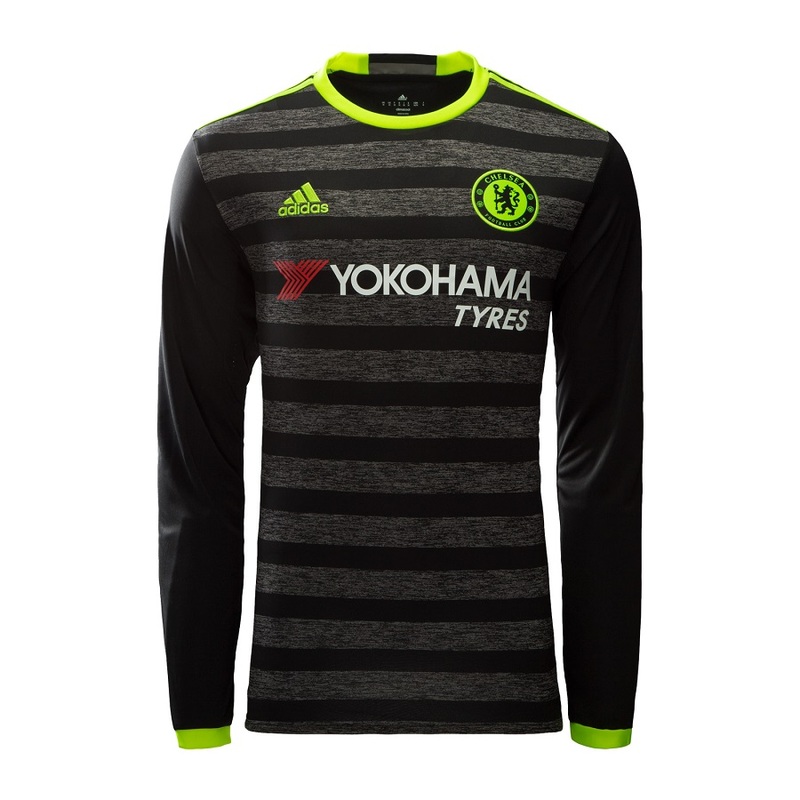 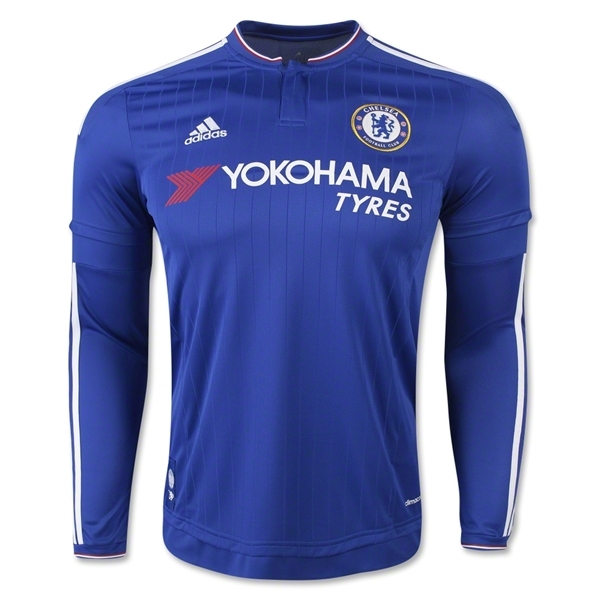 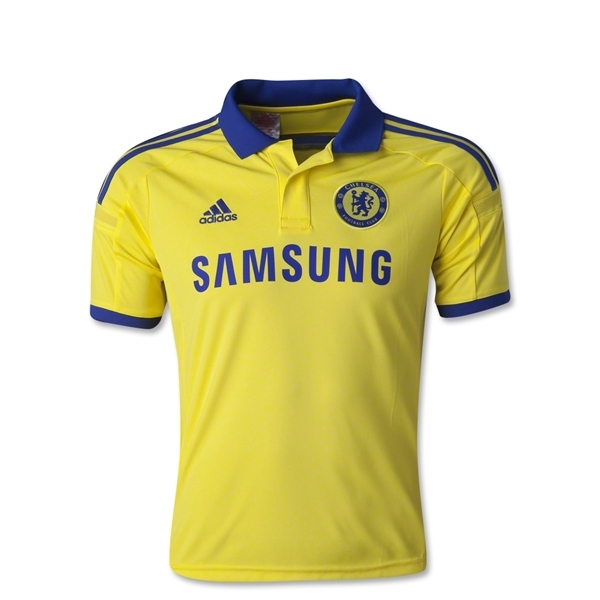 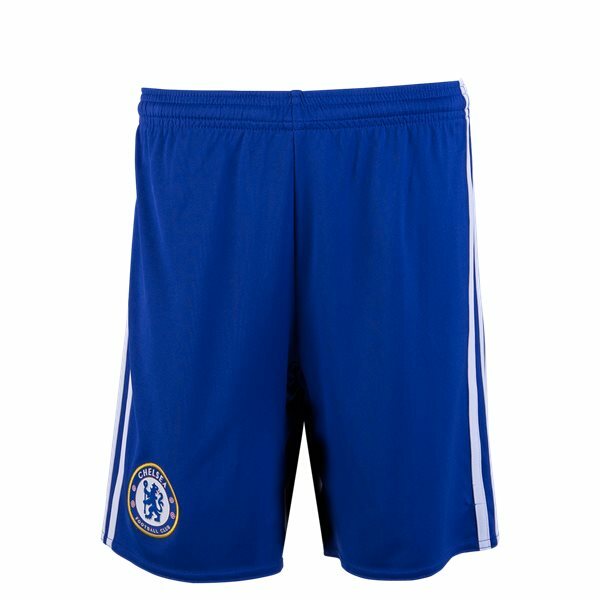 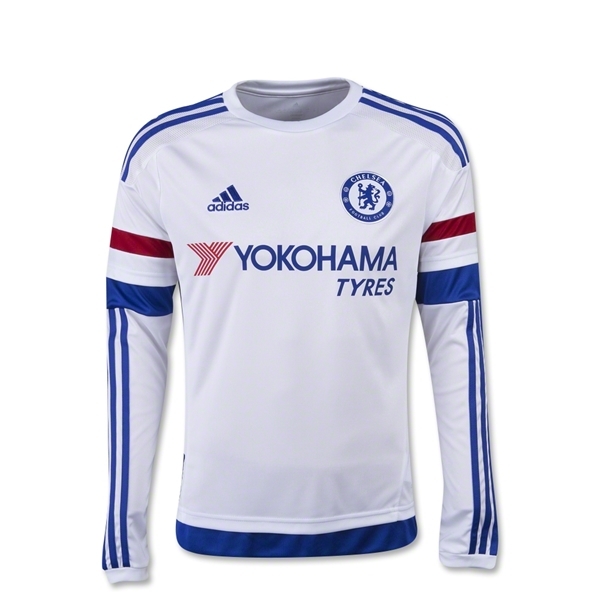 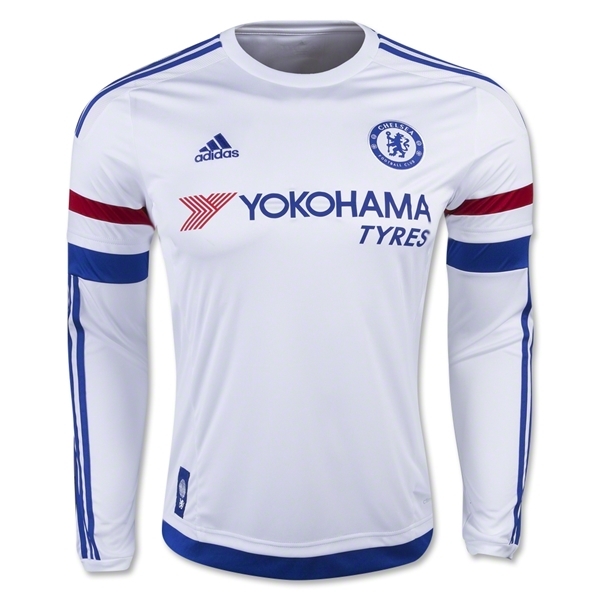 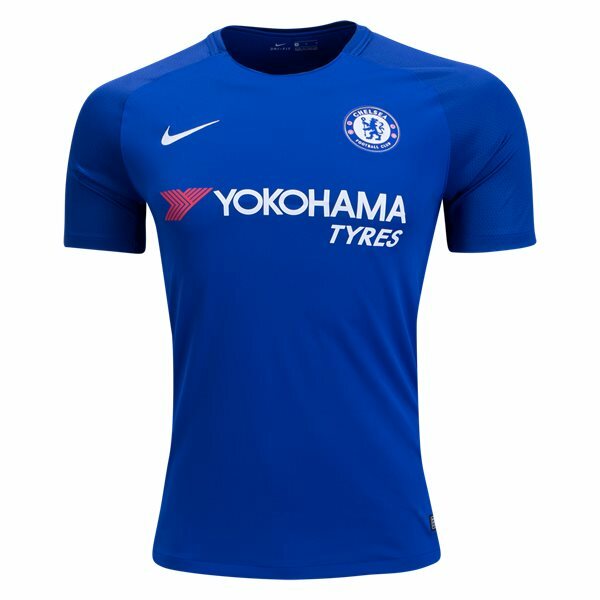 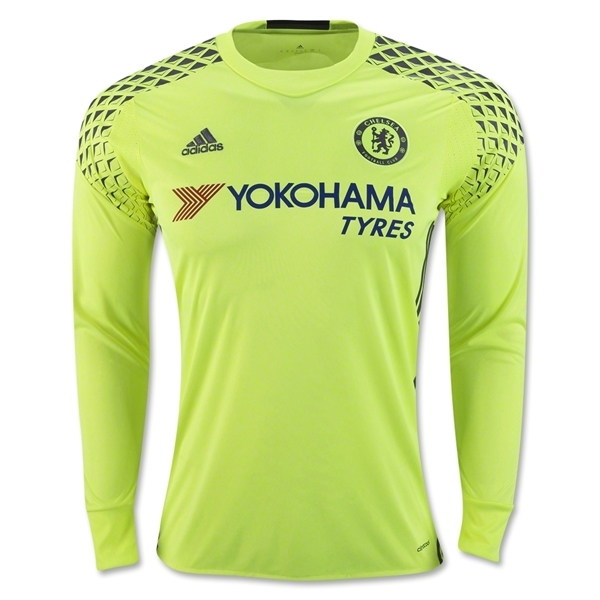 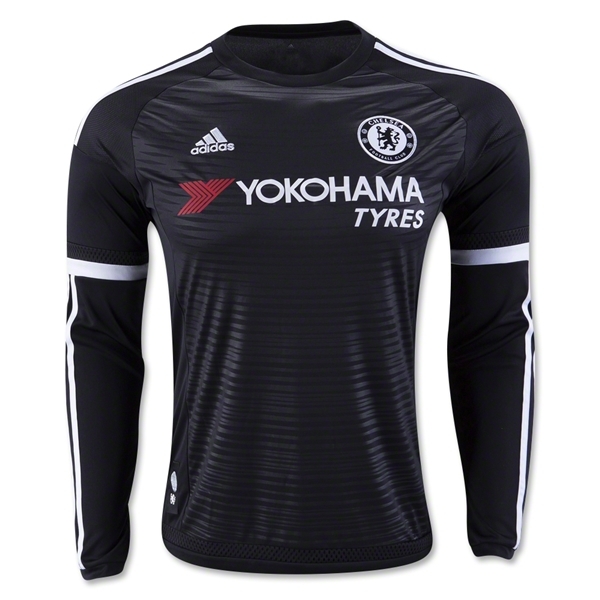 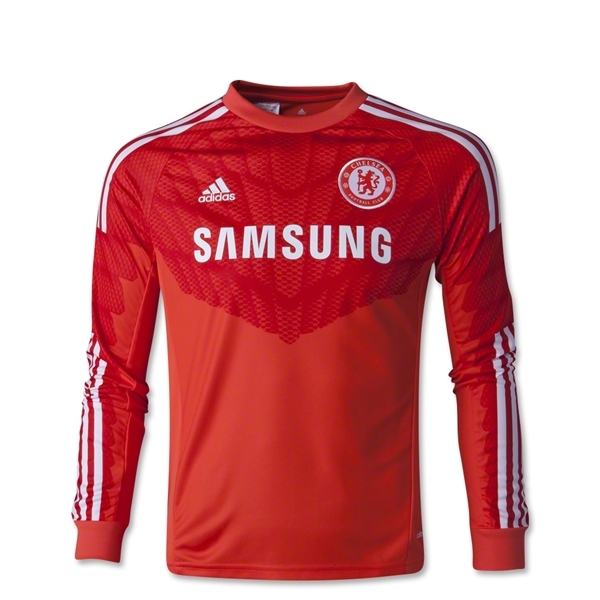 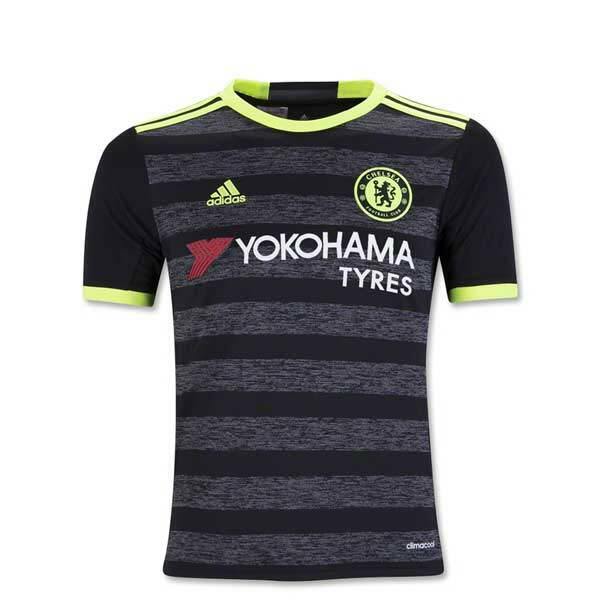 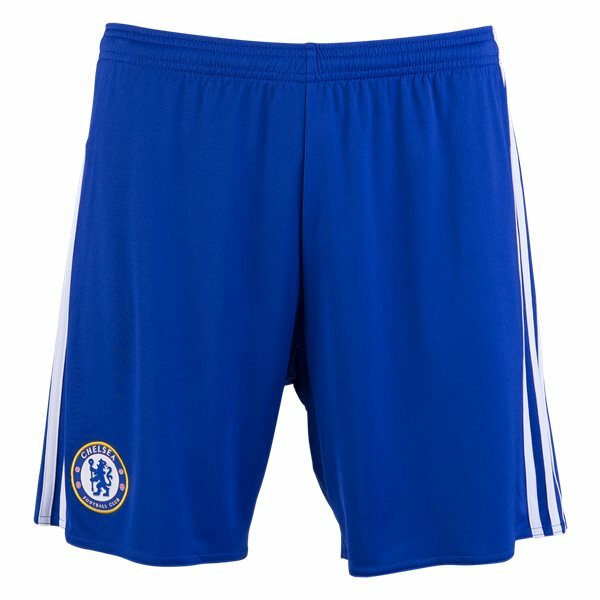 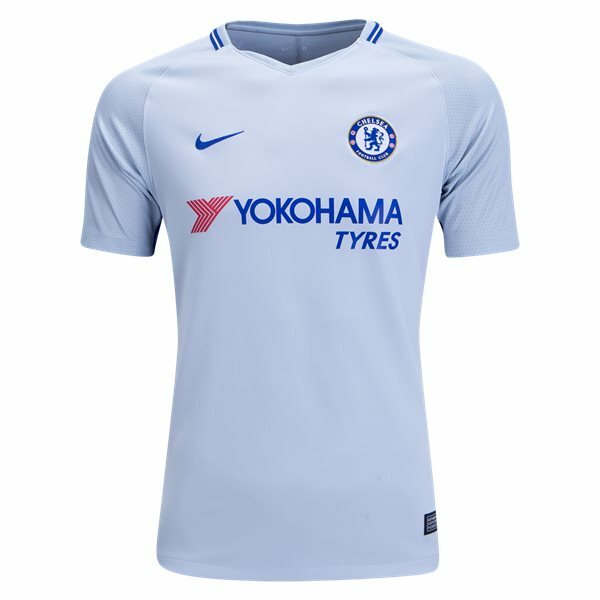 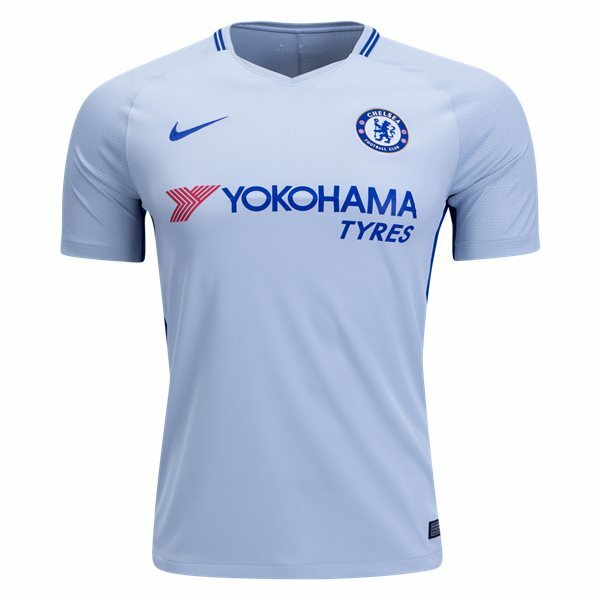 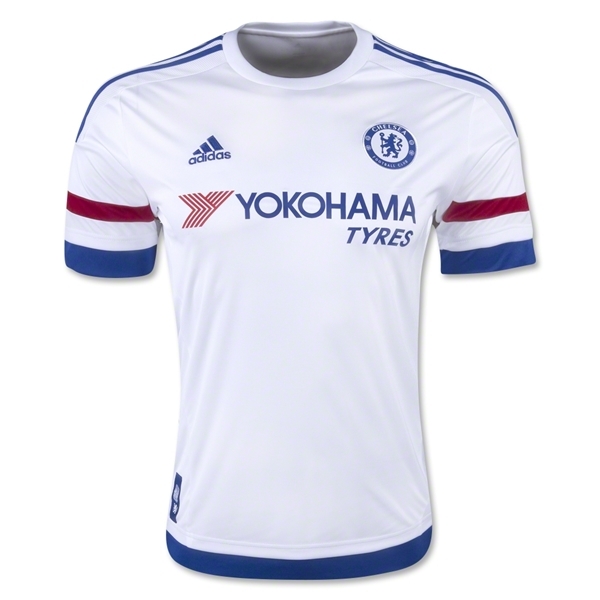 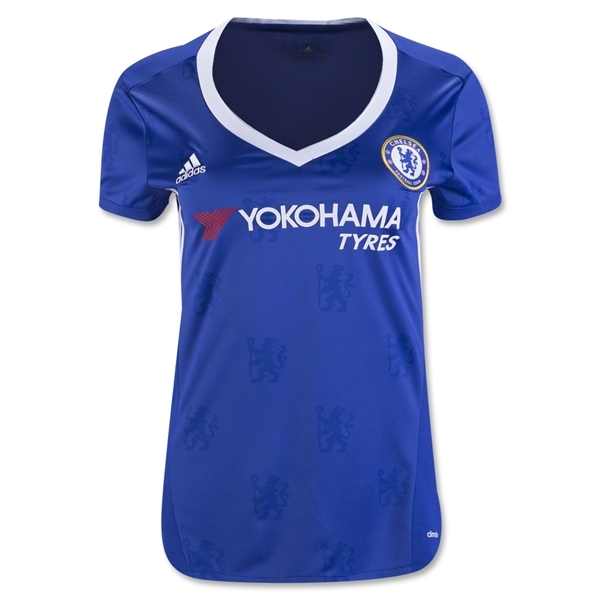 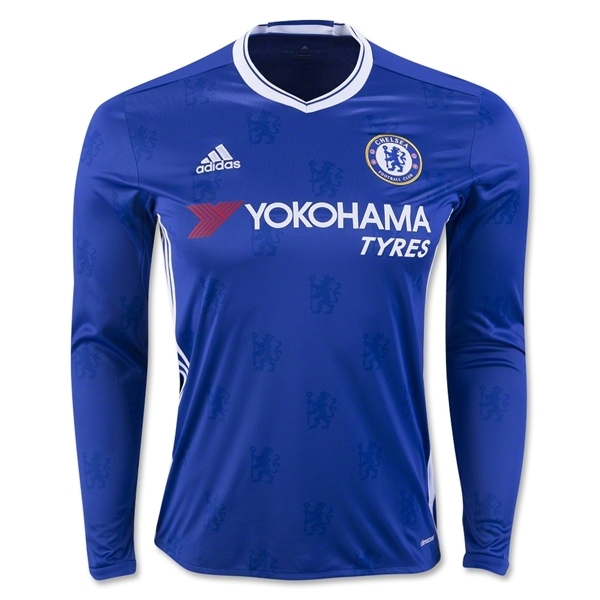 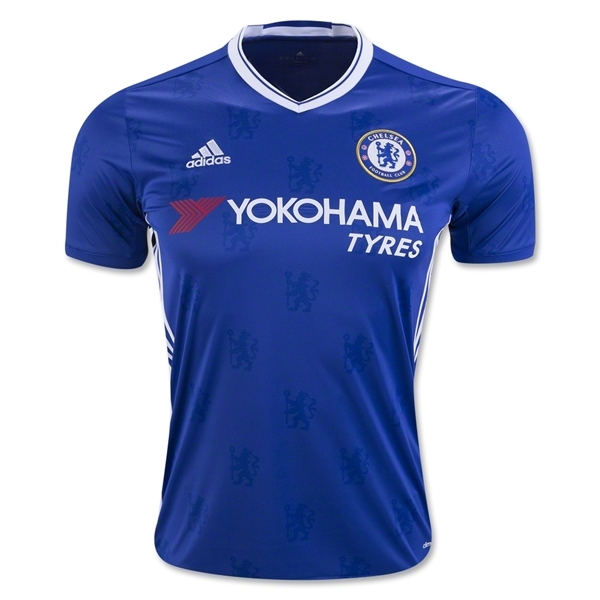 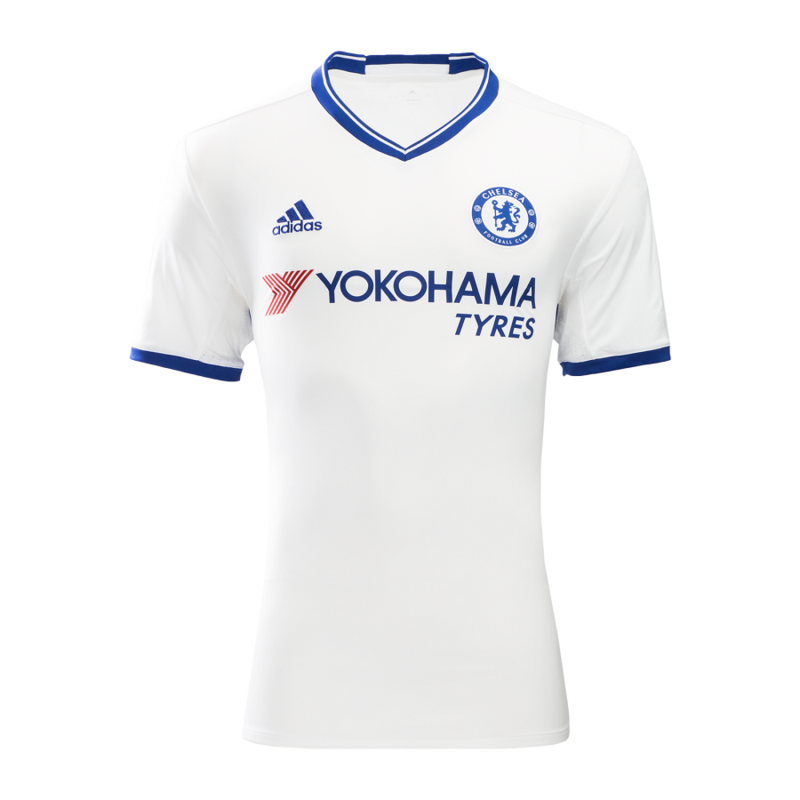 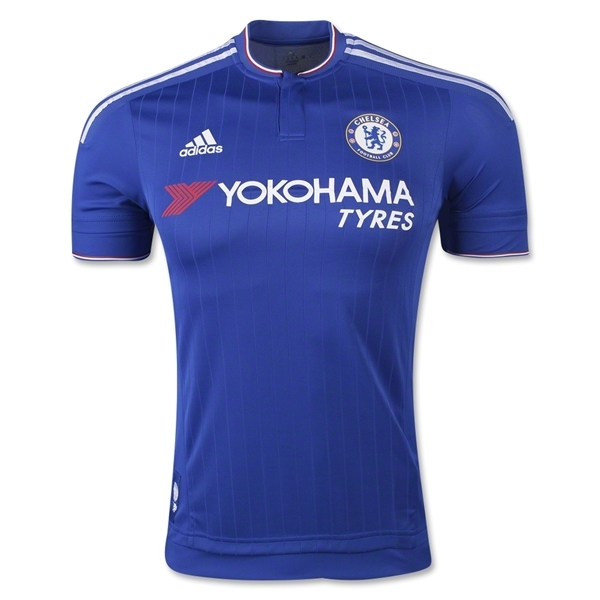 For all your Chelsea FC soccer gear including the Chelsea Football Kit, shop at WorldSoccerShop the in USA.